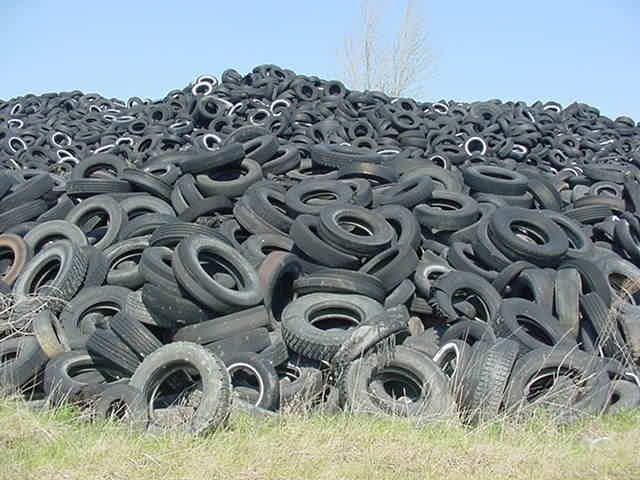 The owner of a North Carolina tire recycling plant convicted of four counts of loan fraud walked out of the courtroom a free man yesterday. Federal sentencing guidelines call for a prison term of 51 to 71 months and the prosecutors urged 30 months. “In 2010, Musgrave applied for an SBA-backed loan for $1,715,650 from the Mutual Federal Savings Bank of Troy. In the loan application documents, he falsely certified that he would put money from his personal savings, home equity and from a home equity line of credit toward the project, according to trial testimony. Continues the local reporting, “The judge said he ‘was reached’ by the numerous letters of support and character witness offerings of six people out of more than 20 friends, family and associates that attended the hearing. The judge did order restitution of $1.7 million, no home detention, three years of supervised release, perform 100 hours of community service and pay a fine of $400, and told our perp “Godspeed” as he exited the courthouse.